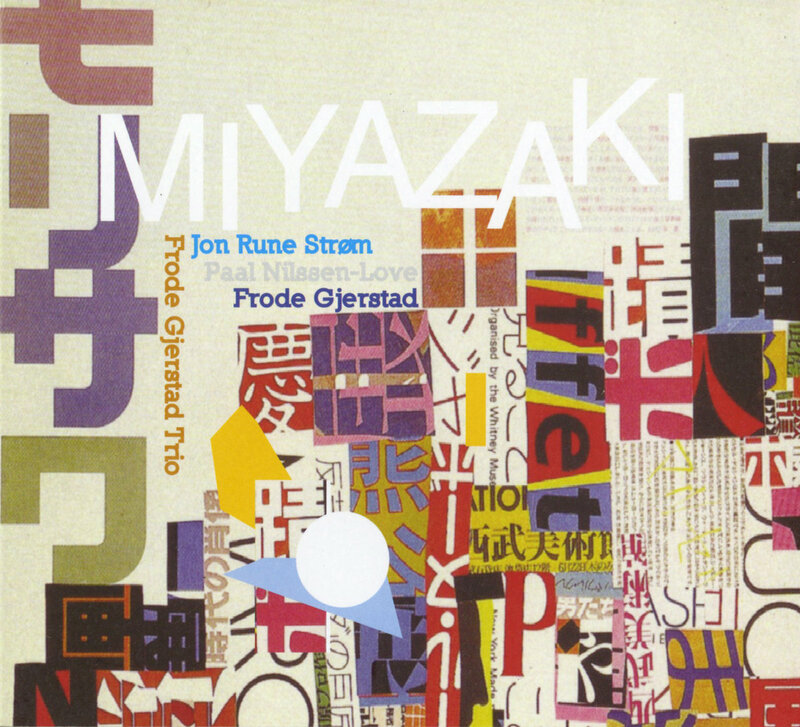 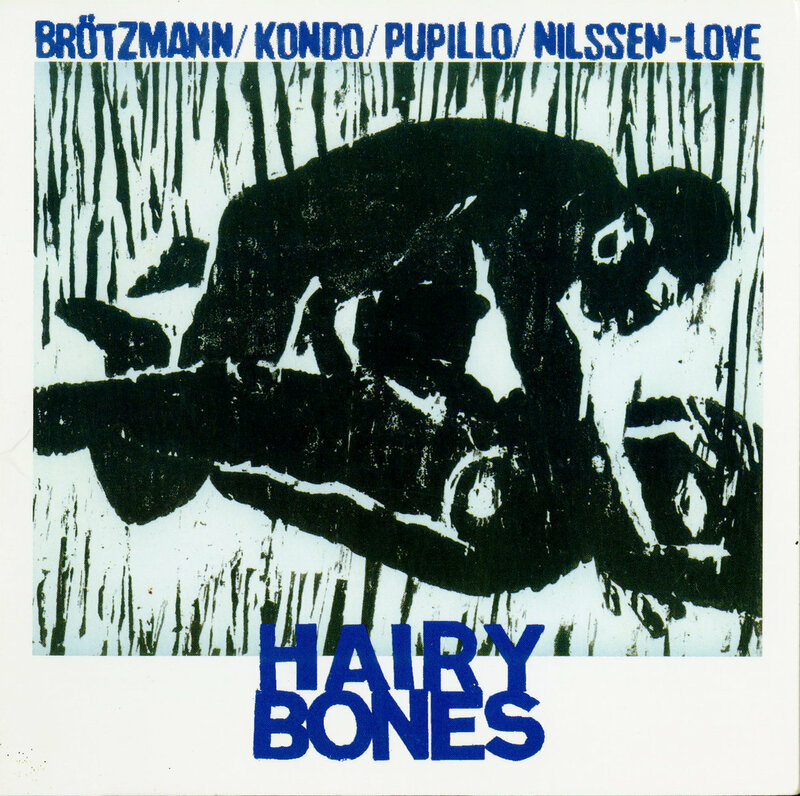 "Frode again this time with different long time fellow players the excellent drummer Paal Nilseen Love and bassist Jon Rune Strom Recorded on tour in Japan in Miyazaki Three great tracks from masters of the art form." 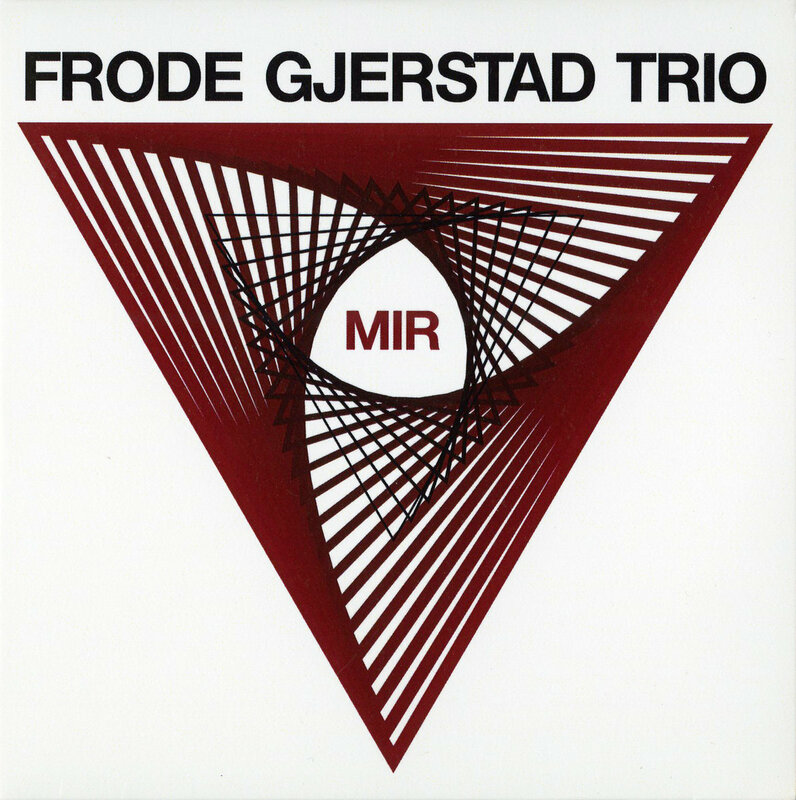 "The trio freely accumulates sonic materials until a pattern emerges and the music then takes off from there, always holding the listener's attention in the process; the music very rarely becomes rises to all-out blowing, keeping the energy flowing through control and careful listening instead. 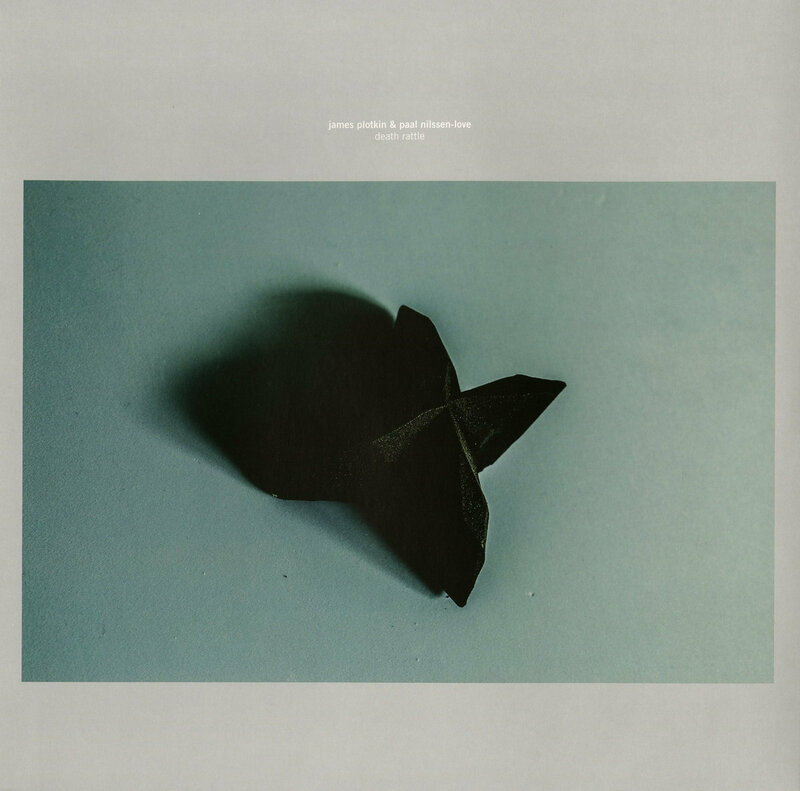 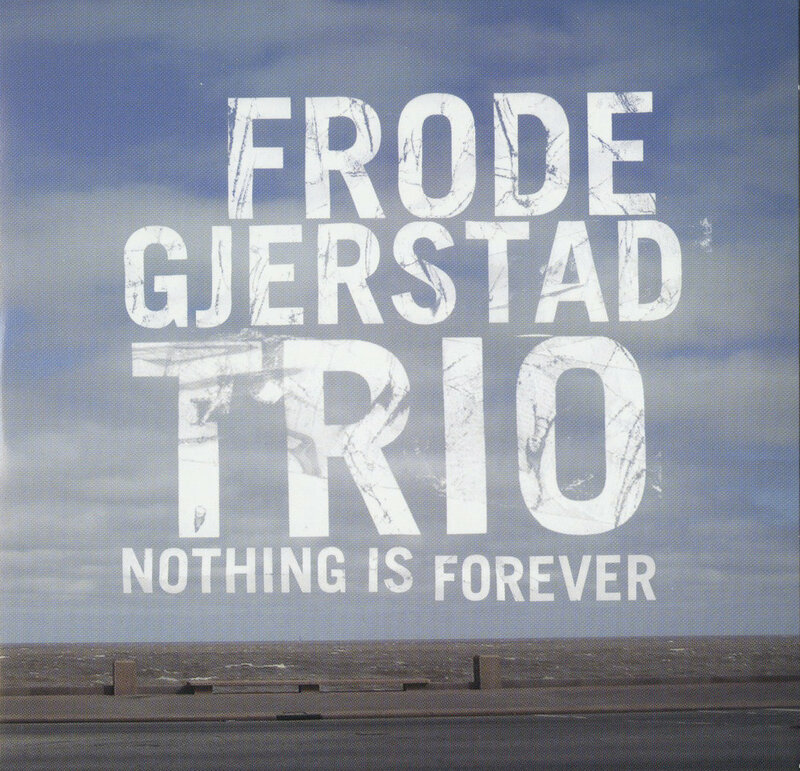 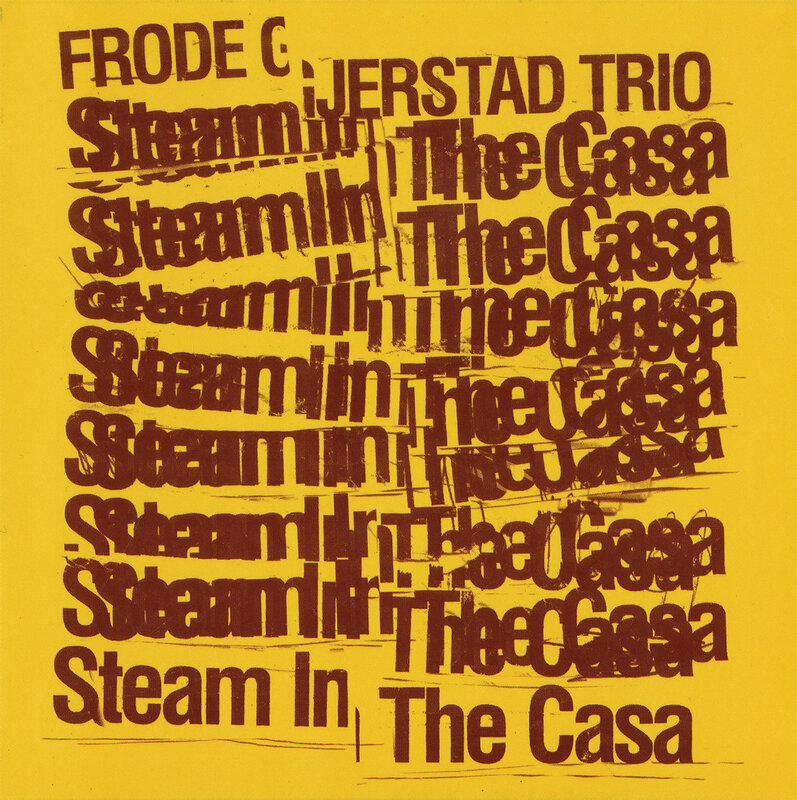 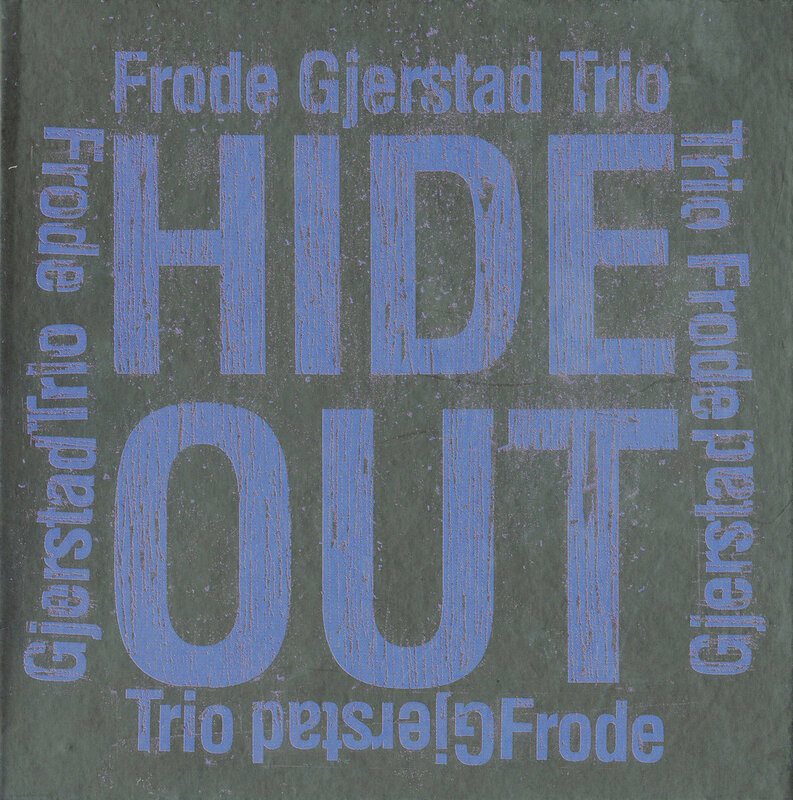 Gjerstad’s phrasing employs wide intervals and a chirping, bird-like sound, and makes a very convincing case for an original and highly original combination of Eric Dolphy's and Albert Ayler's lineages. 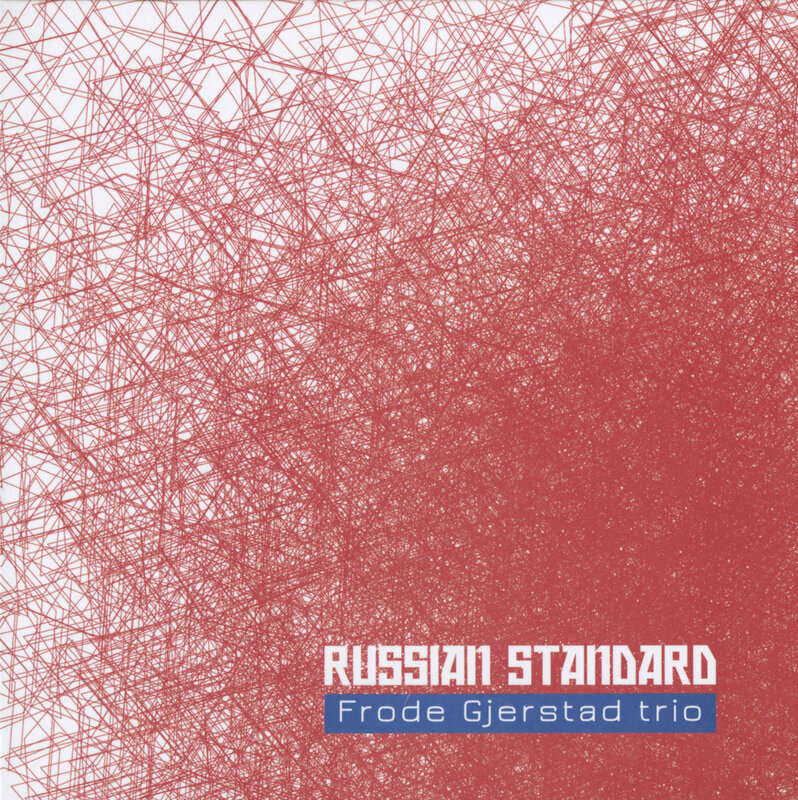 The different strategies devised by drums and bass in reaction to the unexpected breaks, jumps and timbral microvariations in the reeds' lines make for this listener the most exciting moments in a very successful CD."